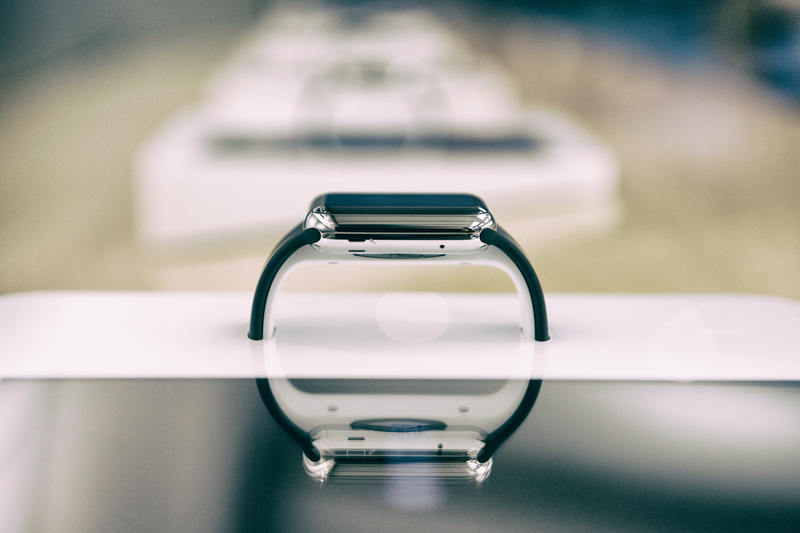 The world of wearables: gold mine or gamble for insurers? The time to ask this question is not next month or next year, but now. It seems like wearables are everywhere. Watches, fitness bands, helmets, glasses, shoes … even tattoos and band-aids. If you can imagine it, there is probably already a company selling it. A Google search on wearables returns over 25 million results. They’re in the news. They’re the hot topics of conversations at the gym, the office, the dinner table, and the local soccer match. And the implications for insurance are significant. Insurers are closely following the developments, experimenting with the technologies, and starting to incorporate wearables into strategies and products. But the question that many in the industry are asking is whether wearables present great new opportunities, or are they just more new technologies that introduce new risks? Will wearables be a gold mine or a gamble for the insurance industry? There is no shortage of potential business use cases for wearables in insurance. Fitness trackers are already being incorporated into employee wellness programs. Adjusters are experimenting with Google glass and smart helmets. The potential is there for workers’ comp to leverage wearables during rehab to monitor progress and mine the data stream for return-to-work criteria. Imagine training for CAT situations using virtual reality headsets, or using the footage from a motorcycle helmet to recreate an accident. Devices that can monitor blood glucose levels, weight, and other physical characteristics may eliminate the need for the home visit by medical technicians for life insurance applicants. The possibilities are intriguing and touch every industry segment. The boundless optimism for wearables should be tempered with a clear understanding of the potential pitfalls, which fall into three areas. Security is the first area, especially since much of the data collected and transmitted by wearable devices does not have strong security. This is a major concern, since hackers could discover a wearer’s location, pilfer sensitive health information, and obtain other confidential data. The second issue relates to distraction. Much like the distracted driving caused by smartphones and navigation systems, a similar phenomenon might occur with wearables, especially as the adoption continues to skyrocket. Will this lead to distracted working and distracted walking? Perhaps collision avoidance technology will be needed in smart helmets so that cyclists don’t ride into oncoming traffic or crash into light posts. The third risk for the industry is that other industries will move further into the insurer’s turf, offering products and services and capturing the customer’s loyalty. Beyond these three areas, other problems could surface regarding employee use of wearables, new types of illnesses or device-related injuries, and new liabilities. A number of key questions should be considered when developing strategies related to wearables. Will the data available from a specific type of device contribute to the understanding of risk? How can wearables assist insurance professionals in their daily jobs – especially those in the field? Will real-time data provide new opportunities for loss control, improved safety, and proactive warnings? What services are already offered by other (non-insurance) providers based on wearables? What new opportunities do wearables present to enhance the customer experience? What are the security considerations for data collected from wearables, and how can they be addressed? How will wearables affect the network and IT infrastructure? These types of questions should be thoroughly evaluated before making major bets on wearables. However, companies should be careful of analysis paralysis. In this area, it is important to investigate, experiment, learn from mistakes, and continue to iterate and innovate. Waiting and watching is not the answer. There are business use cases and important implications for insurers in all industry segments. Those that are innovative in this arena may stumble on a gold mine of opportunity. Those that believe the implications are too far out in the future may find it a gamble they come to regret. Mark Breading is partner at SMA and is a recognized industry expert in the CCM space. His has knowledge and experience in all aspects of customer centricity, including CCM, CRM, customer insights, ECM, data and analytics, and more. He can be reached atmbreading@strategymeetsaction.com.